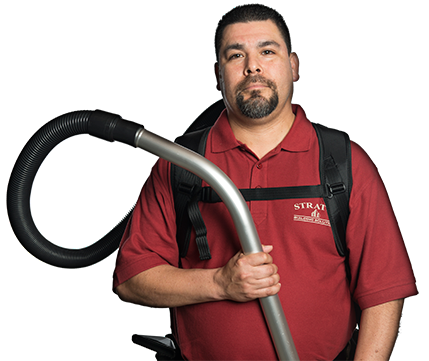 Discover the possibilities available to you and explore an industry-leading green commercial cleaning and janitorial franchise opportunity from Stratus Building Solutions. If you've ever thought of owning your own franchise in Lawrence, KS, we're here to help you turn your dream into a reality. Because we have the lowest costs in the industry, you can get started with as little as $1,000 down. You'll receive all the assistance you'll need to establish your office cleaning franchise within your own community. As one of our owner-operators, you'll have convenient access to regionally based training and support. 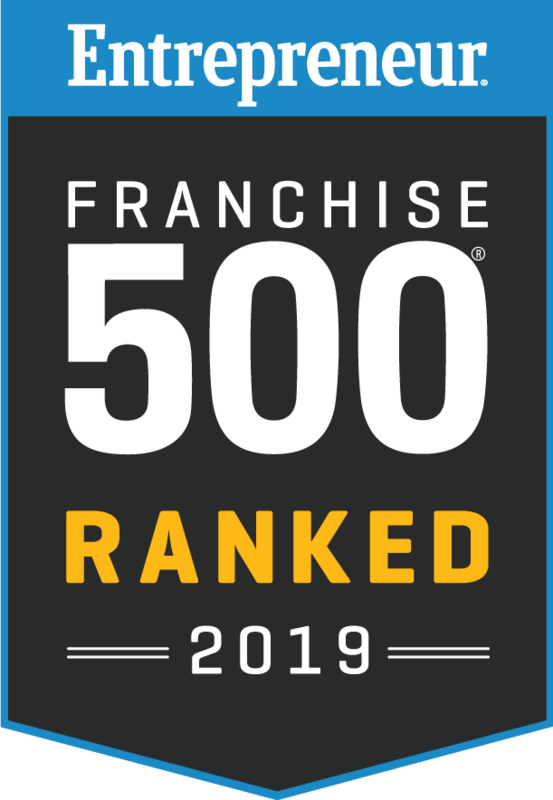 Our turn-key approach to franchising means that you'll be able to offer comprehensive, customizable, on-site cleaning options to offices, schools, retail facilities, and similar locations in your area. Our franchise options include everything you'll need to get set up quickly and efficiently. You'll receive assistance with billing, collections, and insurance. We'll also provide you with equipment and a supply of our branded cleaning products so that your staff will be prepared when going to client locations in your area. 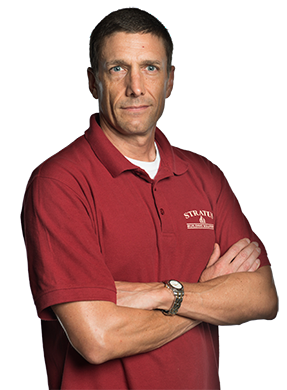 Provide reliable janitorial service to clients throughout the Lawrence area by partnering with Stratus Building Solutions. Part of the reason for our success is because of our supportive and cost-effective approach to commercial cleaning franchising. Contact us today to get started.